The Green Fins programme aims "to protect and conserve coral reefs by establishing and implementing environmentally friendly guidelines to promote a sustainable diving tourism industry". On one level this is for divers and snorkellers to use good environmental practices to prevent damage to reefs (very similar to the 10 guidelines of PADI Project Aware). On another level, dive operators that join as members agree to an environmental Code of Conduct covering a whole range of issues such as garbage management and minimum discharge. In addition, operators agree to provide opportunities and motivate their staff and guest divers to active in local projects, such as reef/beach clean ups and reef monitoring. The programme was launched in Thailand and the Philippines in 2004 by the United Nations Environment Programme's East Asian Seas Regional Coordinating Unit (EAS RCU). In May 2007, a 2-day workshop was held in Phuket, Thailand. Day 1, 29 May was to review the lessons learned in both countries and to introduce the programme to the other 8 member countries of the EAS RCU, namely Australia, Cambodia, Indonesia, Malaysia, People's Republic of China, Republic of Korea, Singapore, and Vietnam. Day 2, 30 May was an official launch, with representatives of the Governor of Phuket and UNEP introducing the programme to the press and with winners of recent slogan and essay competitions receiving prizes and a field trip to Coral Island on the Phuket Marine Biological Centre research vessel. During the workshop, we learned that Green Fins Philippines had done much work preparing the groundwork for the programme. 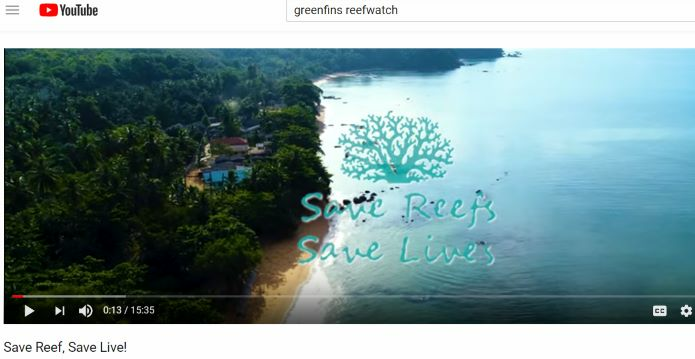 The main focus of the Philippines team has been in creating educational and promotional materials, including a DVD showing environmentally-friendly guidelines for divers and snorkellers, they had also begun to recruit Green Fins members from around the Subic Bay area. Green Fins Thailand had prepared promotional literature and recruited over 77 dive operator members and over 300 individual members. They had discussed the Green Fins mission with several dive operators and designed an assessment system to be implemented by members to ensure they have controls in place to manage environmental risks covered in the Code of Conduct. The workshop further explored ways to improve the Green Fins programme and how to expand the programme through partnerships and future strategy. Representatives from the member countries were interested to implement Green Fins as soon as possible. The next steps for the programme are to increase member activities underway in Thailand and Philippines and explore avenues for funding launches in the new member countries. For those dive operator members already active in Thailand or the Philippines, you are encouraged to return your Guest Assessment Forms and Reef Watch (or other method) Reef Monitoring Data Forms. These 2 pieces of information are the first steps that show that the programme is generating activity and interest so do keep them coming? thanks! The future for the Green Fins programme will be to expand into different groups such as snorkel operators, and coastal resorts. More details about the workshop outcomes and growth of Green Fins will be coming soon. 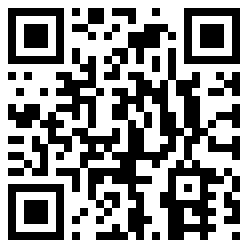 "Help Save the Reefs Today, Dive the Green Fins Way!"